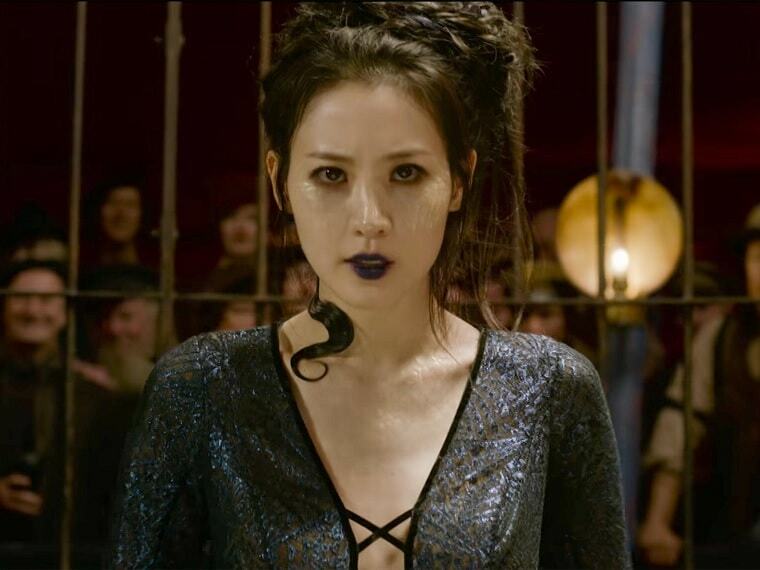 The final trailer of Fantastic Beasts: The Crimes of Grindelwald looks to further connect the spin-offs to the best-selling Harry Potter books and films. 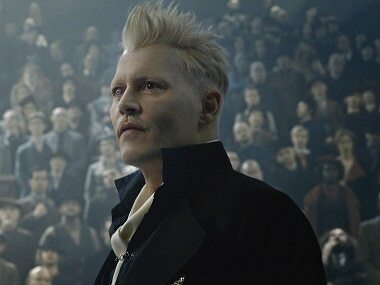 Besides Johnny Depp, Richard Says Goodbye also stars Zoey Deutch and Rosemarie DeWitt. 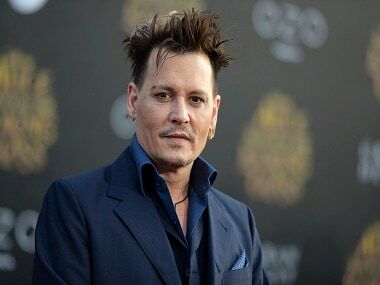 In City of Lies, Johnny Depp stars as a detective whose biggest case, the murders of rappers Tupac Shakur and Biggie Smalls, still remain unsolved. 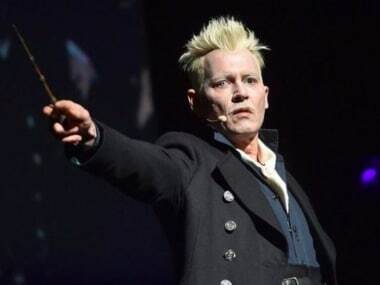 Johnny Depp, who plays Grindelwald in the new Fantastic Beasts film, delivered a monologue in character to a cheering audience at San Diego Comic-Con. 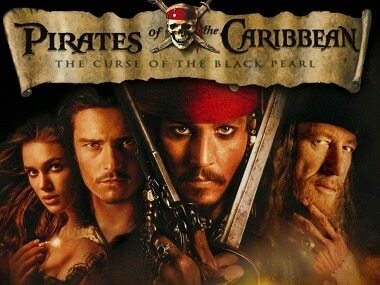 Pirates of the Caribbean: Curse of the Black Pearl revived a genre that had lost its audience for nearly half a century ago. #BuzzPatrol #Hollywood #Johnny Depp #Los Angeles #Amber Heard #Greg Brooks #City of Lies #Notorious B.I.G.